Hey lovely readers! Hope you're all doing well and that 2018 is treating you well so far. Can someone tell me how this month has flown past please? I swear it was only New Year's day, not five seconds ago... Anyway, onto today's post! 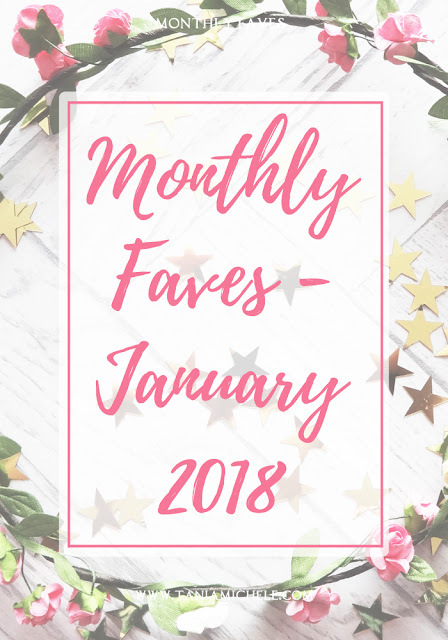 I've had the same four things in my faves list for the last 14 months or so, but I wanted to add to that and try and improve with this post a little. I also want to shine a light on some good in the world. 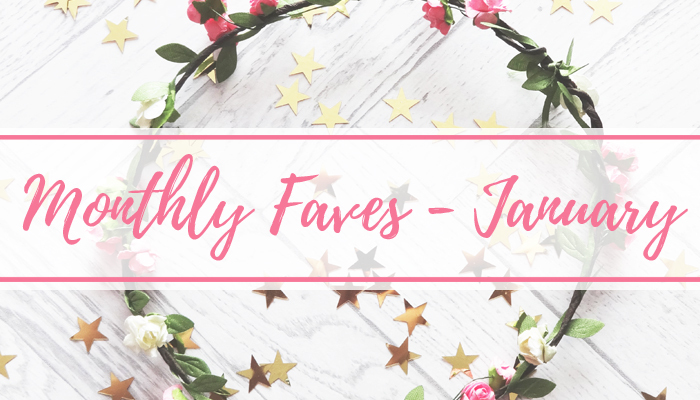 So along with my usual fave songs, tv shows, movies, and monthly picture - I want to share a quote that I've loved from the month, along with a blogger I'm loving right now, plus a news story that's made me smile! I think there's a lot of bad things happening on this planet right now, so wanted to share some of the good I've found! - Gal Gadot, at the Critics Choice Awards, upon receiving the #SeeHer Award. I love RuPaul songs, and this one gets a YAS GAWD from me. I love the beat, lyrics, and all over feel of this song. I've had this quite literally blasting from my radio in the car, to the point my speakers sounded like they were going to explode! I saw this post on a number on news sites this month, and thought it was so beautiful. Muhammet Halit is a Syrian refugee who was snapped looking into a Turkish Gym, and they managed to track the boy down and offered him lifetime membership. This has restored my faith in people a bit for 2018 already! I discovered this show just after Christmas, when I finished The Crown. This is almost as good as that, and the fact it's about Victoria, and not Elizabeth! 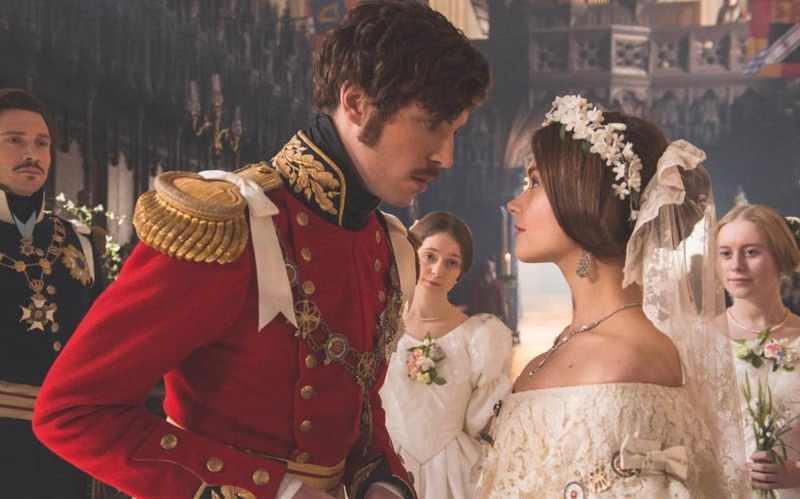 Victoria follows the young Queen in her quest to rule England back in the 1800's, finding love, and becoming a mother. I've learnt a lot about some of the people of this country's past - such as she had 9 children, and 42 grandchildren! I'm freaking in love with this movie. As soon as I was home from seeing it, I bought the album on iTunes, and the following day I go the CD for my car! 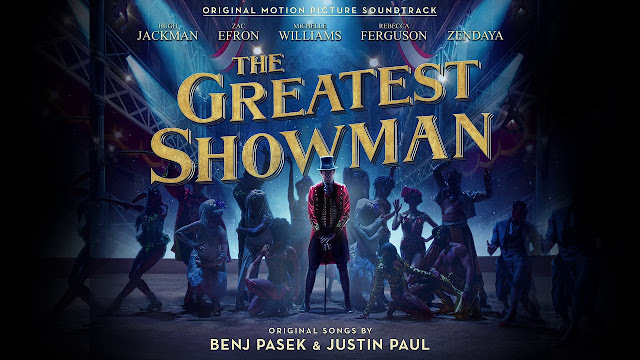 I am OBSESSED with these songs, and there isn't a single one I'd skip over. Fave picture of the month is this one of myself, my sister, cousin Daniel, and my sister Ash. 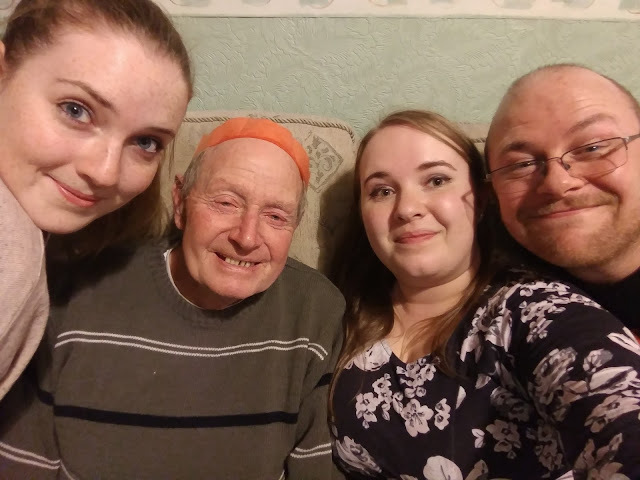 This was on NY Day, and I like to make sure I have as many pictures of me with my Grandad as possible! This was at the end of the day before everyone went home, so is a nice reminder of the day. I found Steph's blog back in the summer while I was looking up tips and tricks for my Florida holiday, and I found her post about Universal Studios Harry Potter park - I was hooked from there! 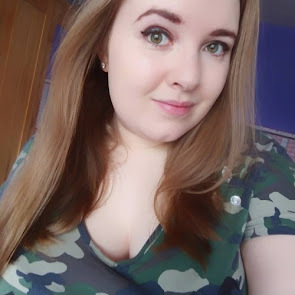 She also has some other great content on her blog, such as Dealing with Anxiety Triggers, and 40 things to do when you're down.